Recent graduate at the University of Guelph with a BSc in physics and math, coffee drinker, goat herder, prospective craft beer upstart, uncle x5. 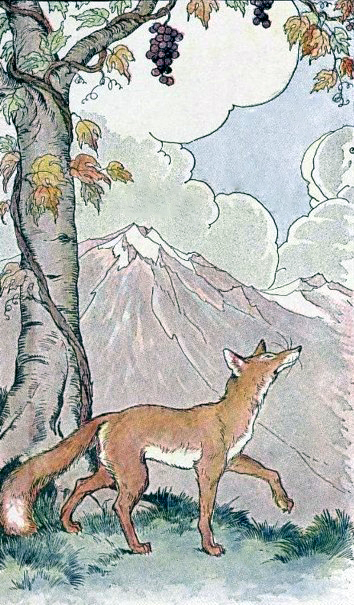 The fox jumped and jumped, but could not get at the grapes above. Giving up, he tells himself, "Oh well, they were probably unripe anyway."